The Best Black Friday Fitness Deals You CAN’T Miss! Black Friday is HERE and the deals are selling out super fast! The thing is, with so many awesome fitness deals landing in your inbox or filling up your insta feed, just what do you go for? 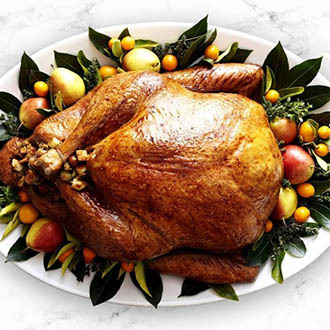 Fortunately, Muscle Food has worked through the droves of deals for you in order to let you in on our top 5 picks* you simply can’t miss this Black Friday. Hands up who has signed up for a marathon, triathlon or other mental endurance race in 2018? Yeah, quite a number of us at Muscle Food HQ have done the same, and thanks to this awesome deal on runnersneed.com you can now stock up on your favourite running shoes with up to 50% off! Adidas, Asics, Brooks, New Balance, Mizuno… top brands for less all this week with a new deal going live every day! But hurry, all promos end on the 27th November. Yeah, so what – we’re biased about this one, get over it… Nah, we're only joking. We've honestly put this deal into the list because it’s absolutely amazing, and we wouldn’t want you to miss out. 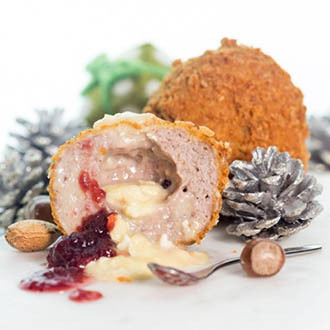 EXCLUSIVE this week for Black Friday, this brill box contains up to £35 of goodies for just £9.99. Each box is packed to the gills with snacks, protein treats, refreshing coconut water and more, PLUS you could win up to £1000+ in prizes. 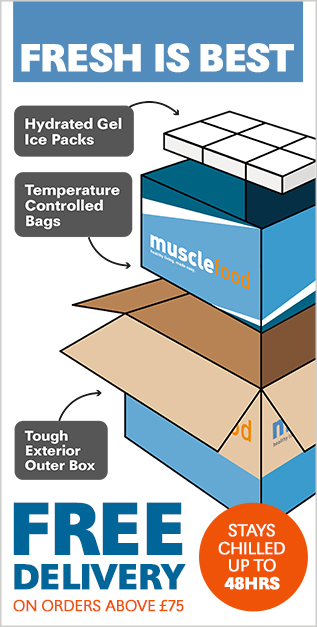 Seriously, we’ve 6 months of Muscle Food hampers up for grabs, an Apple iPad or a fantastic Fit Bit Fitness Tracker. Let’s be honest, gym attire has boomed this year with men and women taking pride in what they wear when working out, which is why we’re kinda excited about this next deal. Check out Gymshark.com for all the latest info! Whether you’re looking for a gift from you to you or a loved one, this bike computer will be sure to impress. Why? Well, it just so happens to be one of the best bike computers money can buy! 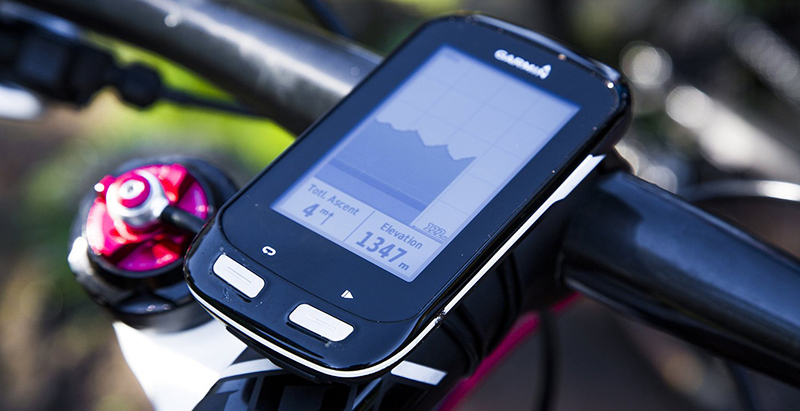 You see, the Garmin Edge 1000 is loaded with maps and has been developed to find the ultimate cycling routes both on and off road. It also tracks all of your ride statistics and can link to your smartphone so you never have to miss a call or text (just remember to stop if you need to reply!). Make your gym sessions sound EPIC with this cracking deal on Amazon! These fantastic Sony MDR-ZX330BT Bluetooth Wireless Headphones come with NFC connectivity making complex set-ups a thing of the past. The large, cushioned 30mm drivers will deliver a dynamic sound from all devices and their swivel folding design makes travel super easy. They have wireless streamlining via Bluetooth – no pesky wires to deal with – and charge to capacity in just one hour. Plus, you can even listen to them on your way home from the gym with 30 hours' wireless playback. *Please note, all deals valid at the time this article was written. 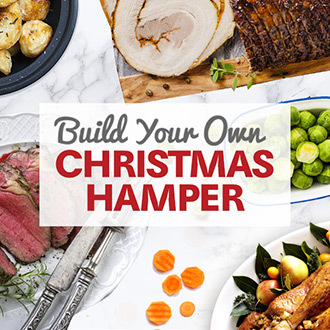 Build Your Own Christmas Hamper for just £55 with Muscle Food. Meat, trimmings, treats - the lot!